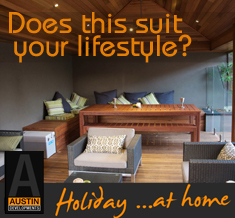 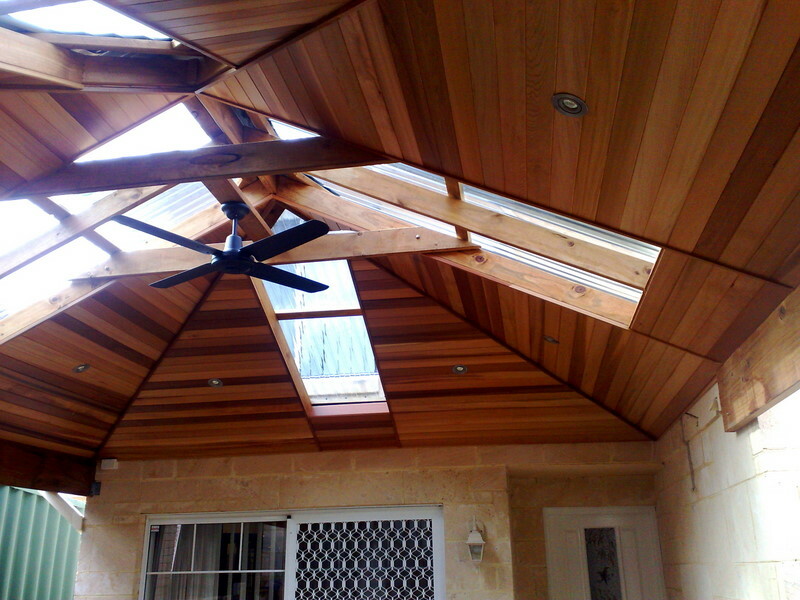 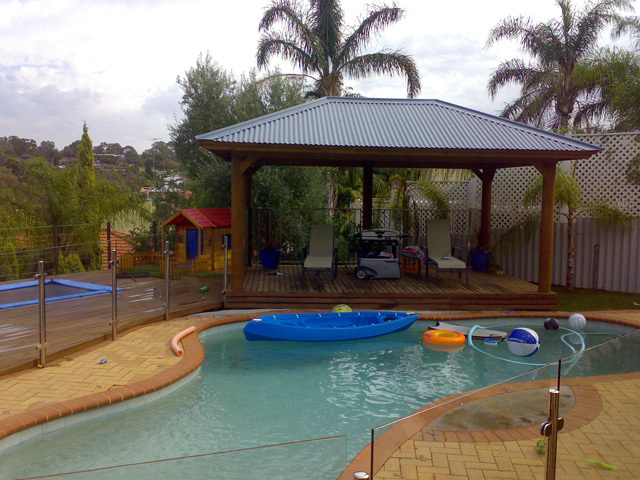 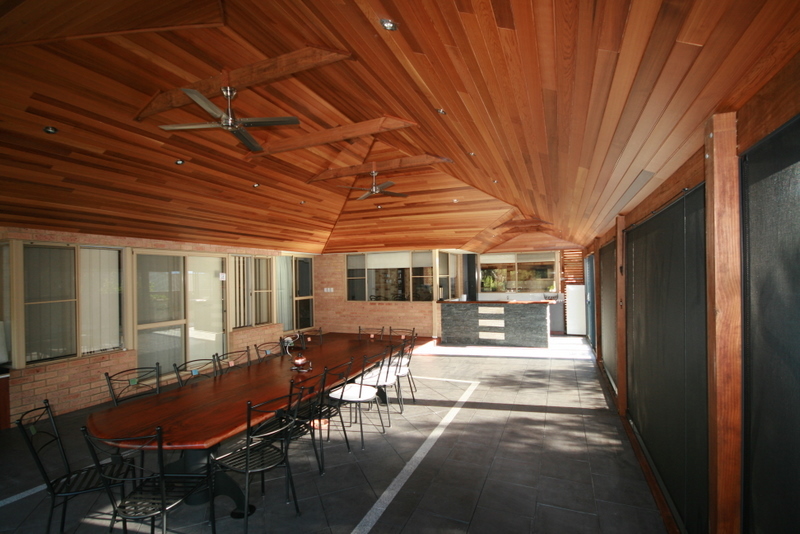 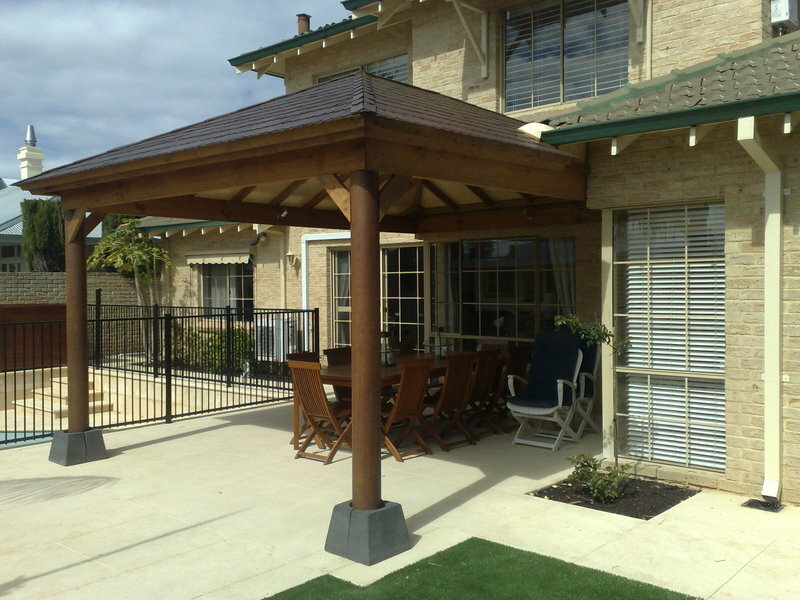 A patio can bring style and function to your outdoor living areas and Austin Developments are Perth’s patio specialist. 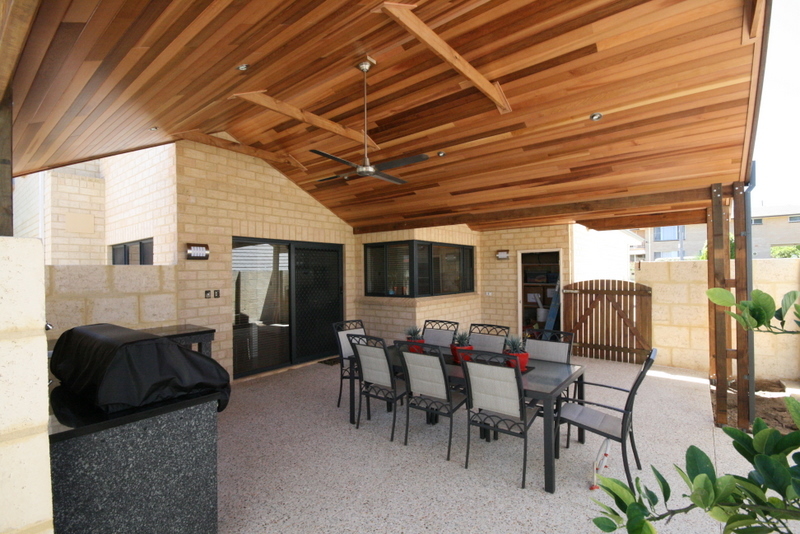 With over 15 years experience creating individual stylish, functional and unique outdoor living spaces including designs which have featured in the likes of Scoop magazine, Austin Developments are your first choice in custom built patios in Perth. 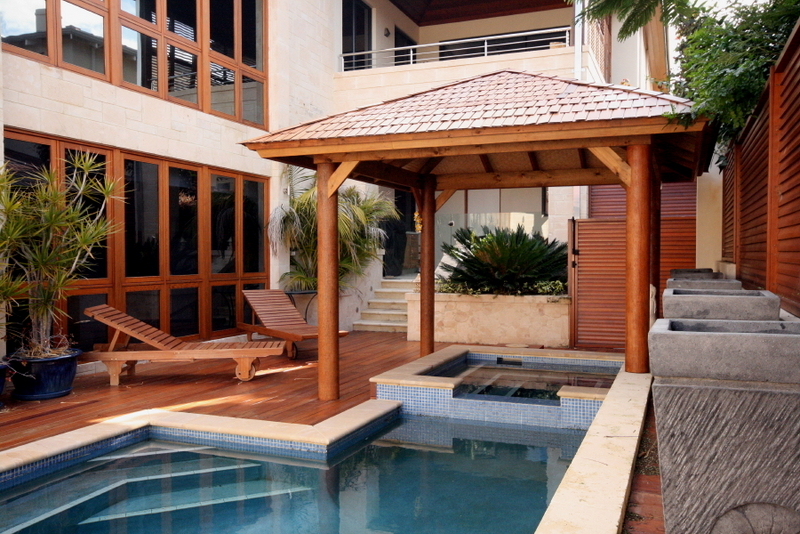 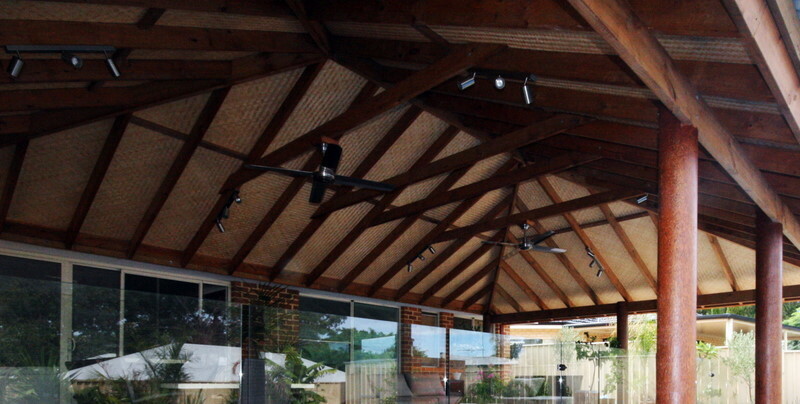 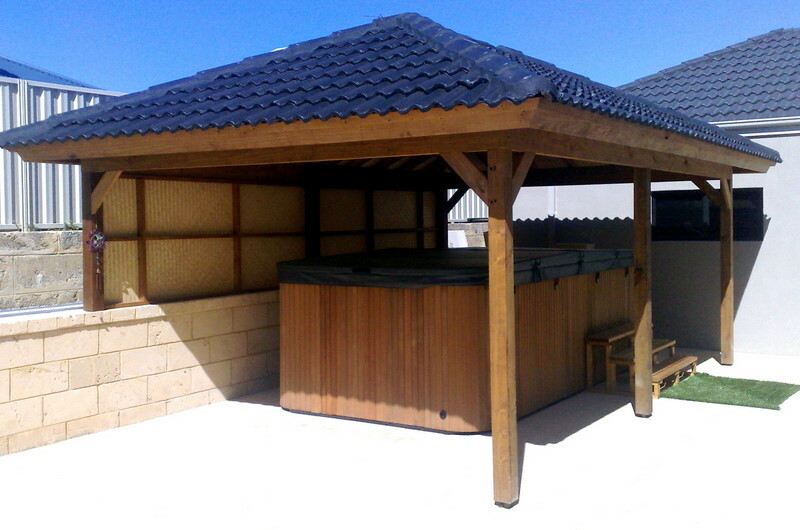 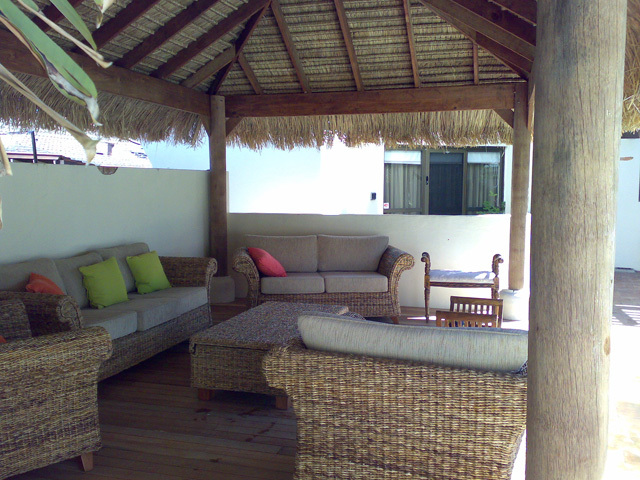 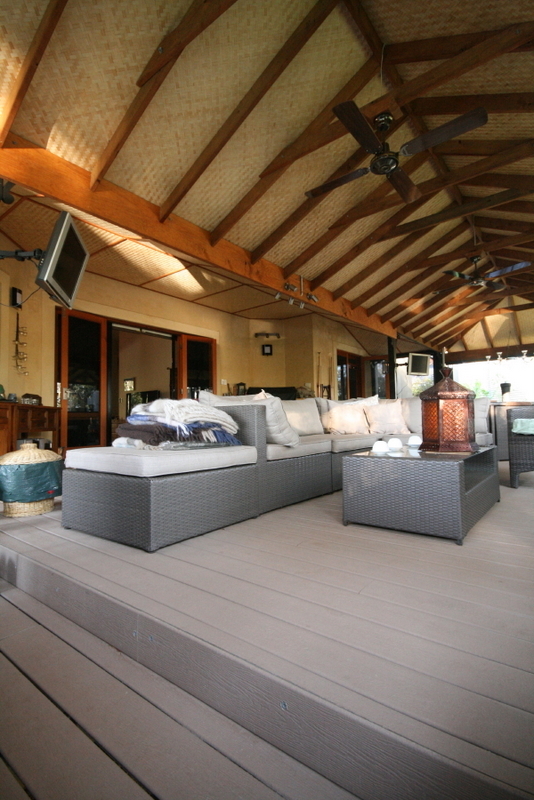 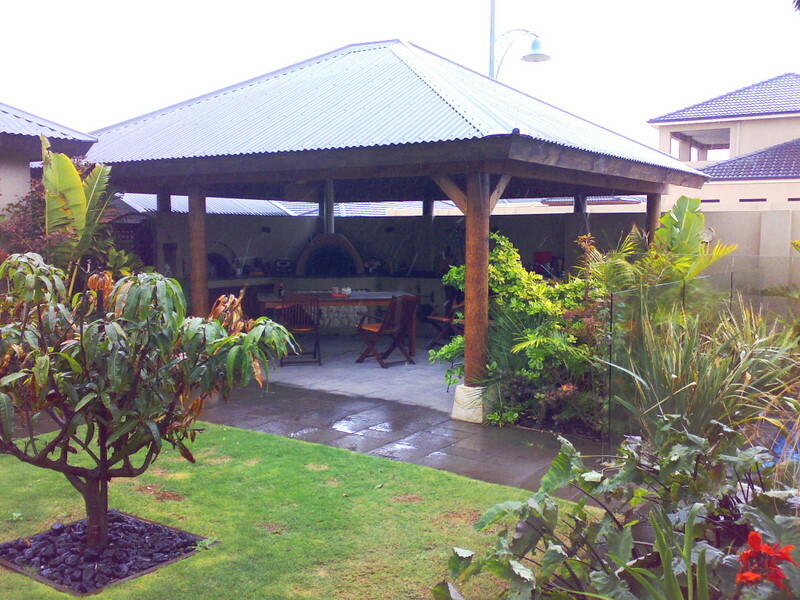 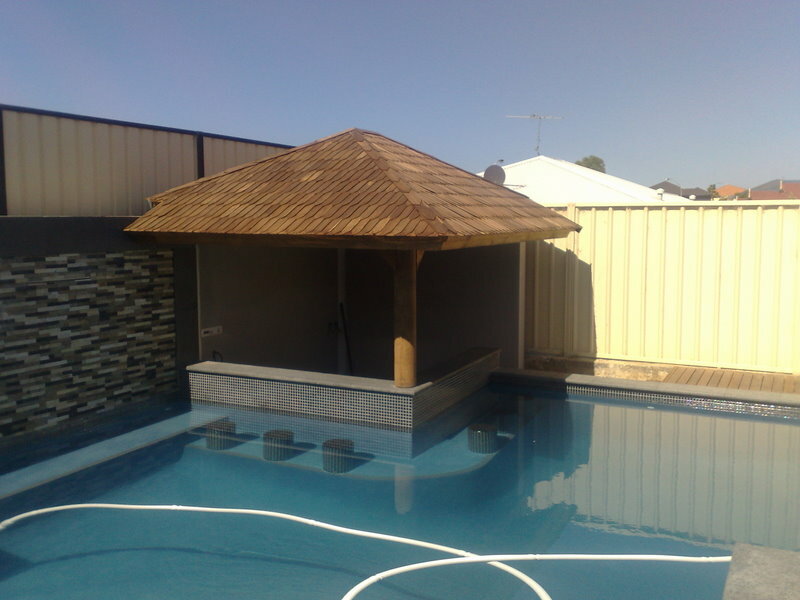 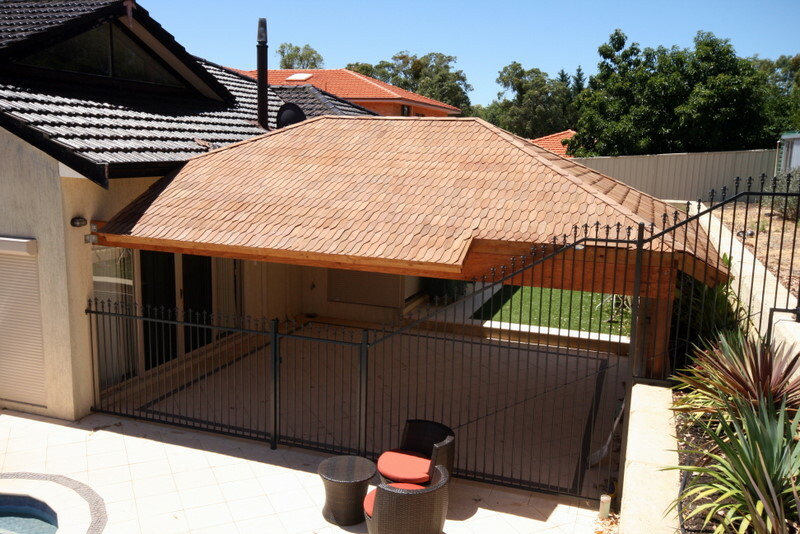 Experienced in a large range of both traditional and innovative building materials including local and imported timber, bamboo, thatching, stone, brick, colour bond and polycarbonate Austin Developments can design and create your dream patio to compliment your existing house and outdoor environs. 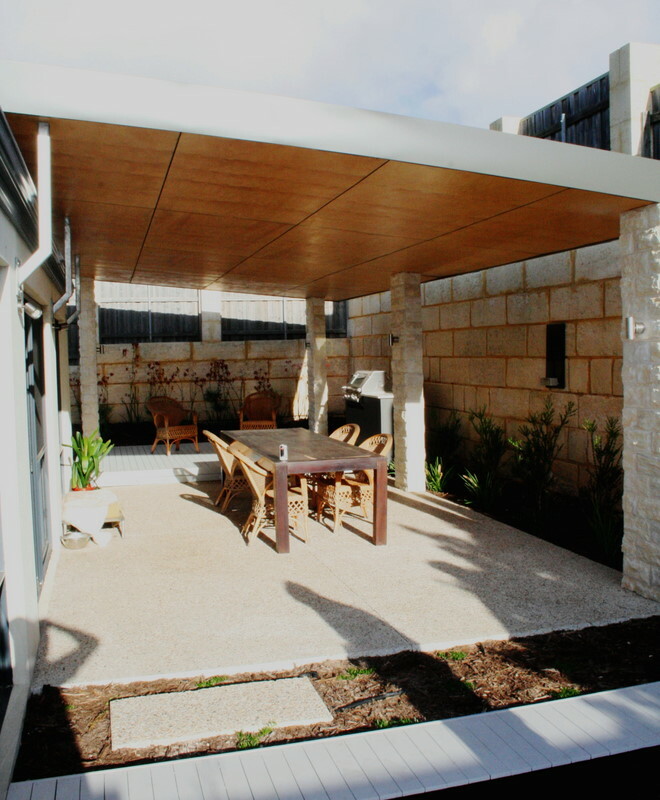 Expertly project managed from start to finish using our own qualified tradespeople, not contractors contact us today to find our why more Perth people choose Austin Developments for patios. 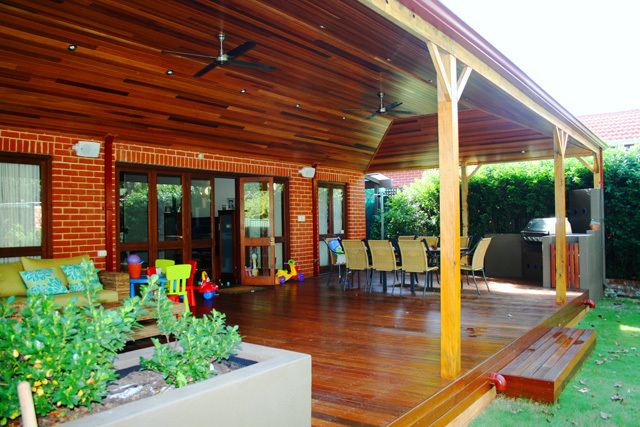 What is the difference between a patio, pergola and a veranda? 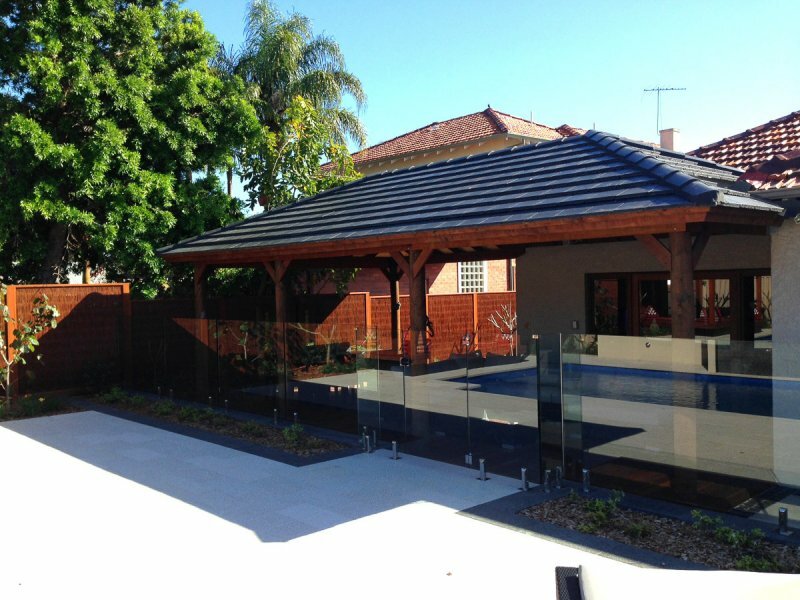 Patios can be permanent or semi-permanent structures, may or may not be located close or attached to your house, feature hard floors such as tiles, bricks, paving or decking, can be large or small, and may be covered or uncovered. 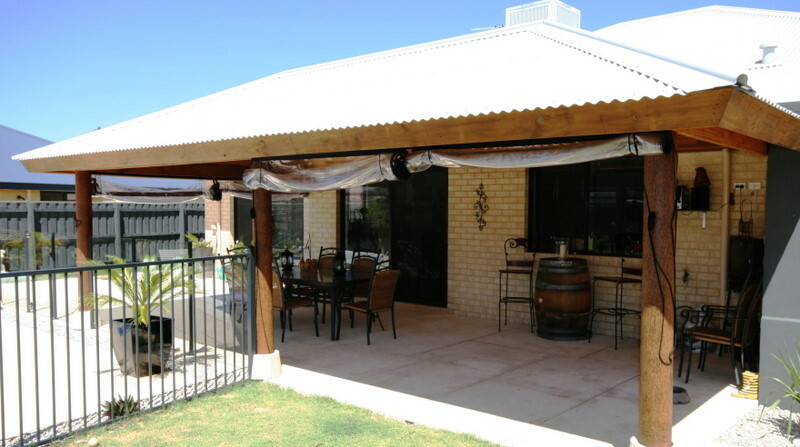 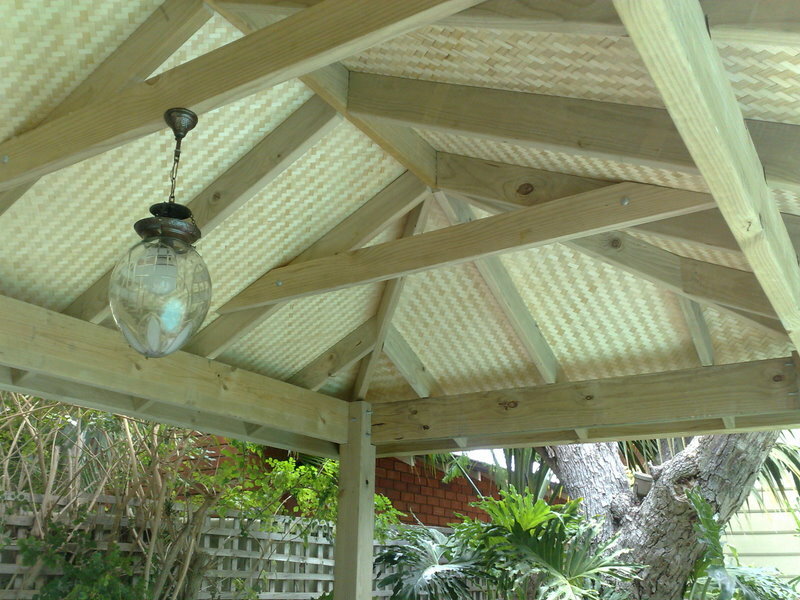 Pergolas are always a permanent structure, may or may not be located next to your house, may be large or small, always have some sort of roof structure, usually slats of timber or a fixed roof which can be covered or uncovered with materials such as shade cloth, shade sails or poly carbonate and usually contains planter boxes or allow for vines to grow around. 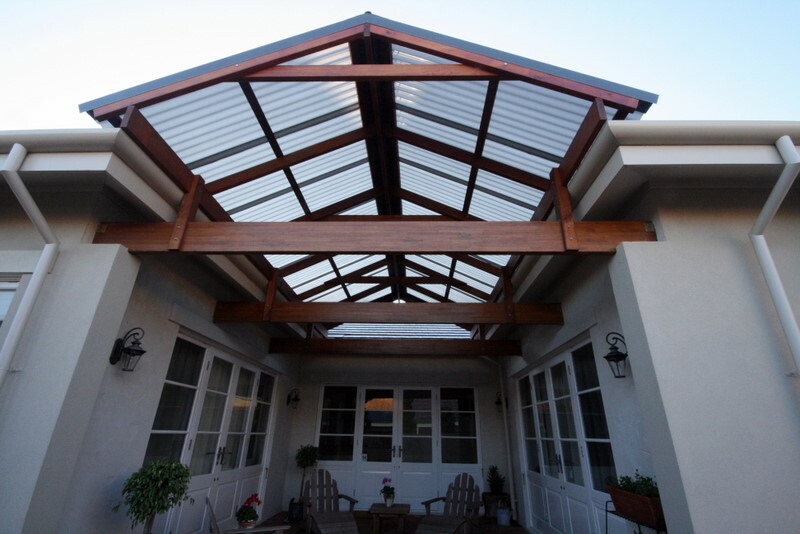 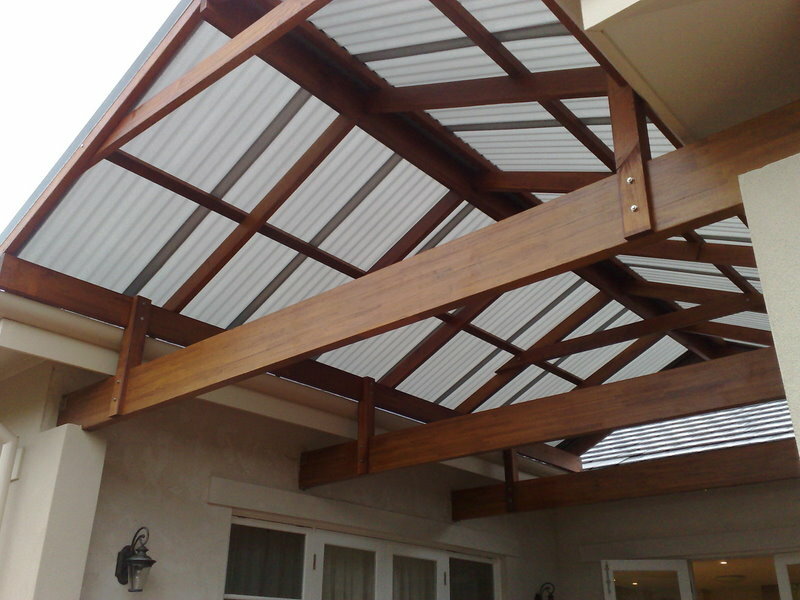 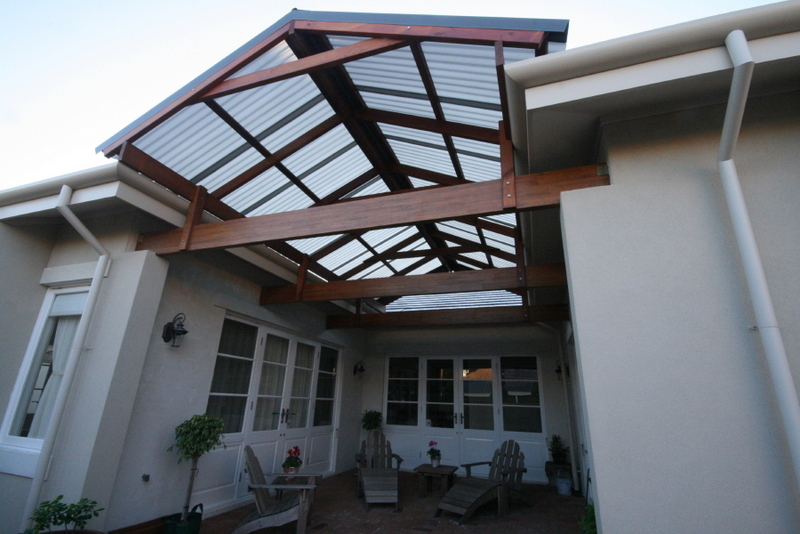 Verandahs are always permanent structures attached to the house and may wrap around several faces of the house, are always made of durable, strong materials and are covered with a fixed or retractable roof.